As I look back over 2014 I realize that it was a very good year for taking in the arts. 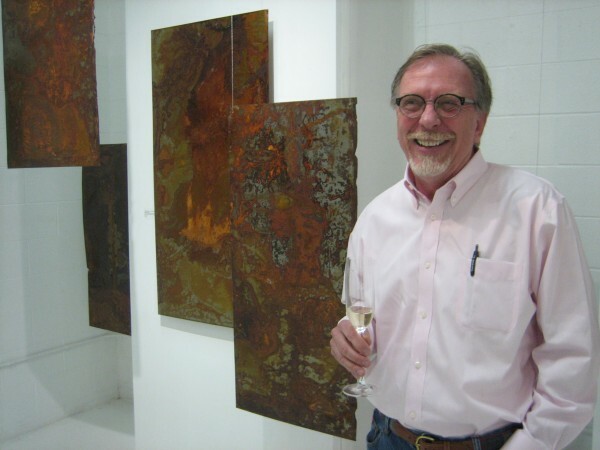 I was fortunate to interact with numerous artists and art educators and learn what makes them tick. Visits to art galleries and museums around the country broadened my knowledge of art and brought me face to face with many works that I studied in school and had previously only seen in books. Literature (A visit to the Steinbeck Museum in Salinas, CA.) and music (A fabulous Joan Baez concert.) rounded out what was a culturally fulfilling year. The following are highlights of my adventures in art throughout 2014. A Salute to Jose Montoya: The Center for Contemporary Art Sacramento, honored Montoya, the late Chicano artist, musician, social activist and founding member of the Royal Chicano Air Force. Montoya was Sacramento’s poet laureate and an educator at California State University Sacramento. 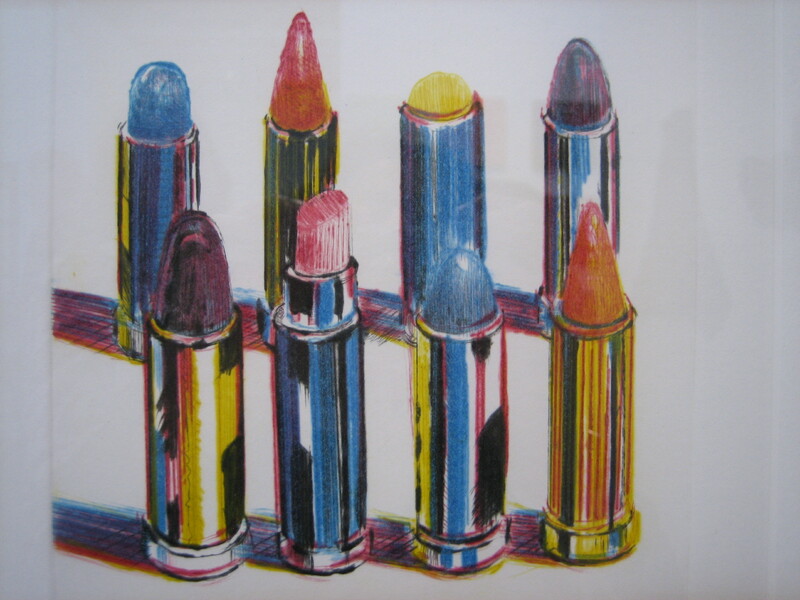 Exhibit honoring Jose Montoya,The Center For Contemporary Art, January 2014. 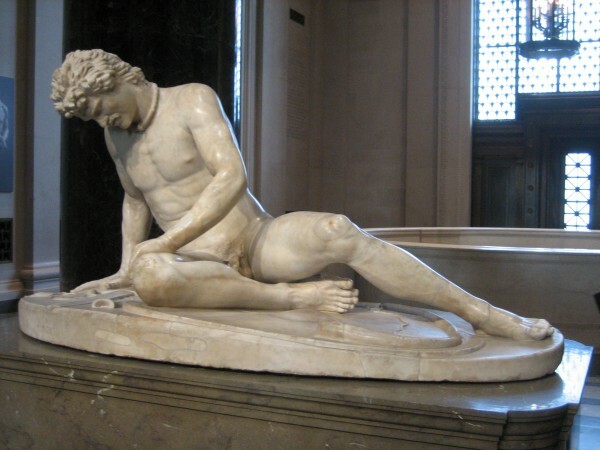 The Dying Gaul: Super Bowl Sunday was the perfect day to visit the National Gallery of Art in Washington, DC to view a special exhibit of one of ancient Rome’s most enduring sculptures. Thin crowds allowed for unobstructed views of this magnificently carved marble warrior. The exhibit marked the first time the statue, dating to the 1st or 2nd century AD, was seen outside of Italy (Except for a brief period when Napoleon’s army hauled it to France as war spoils.). The Dying Gaul, National Gallery of Art. 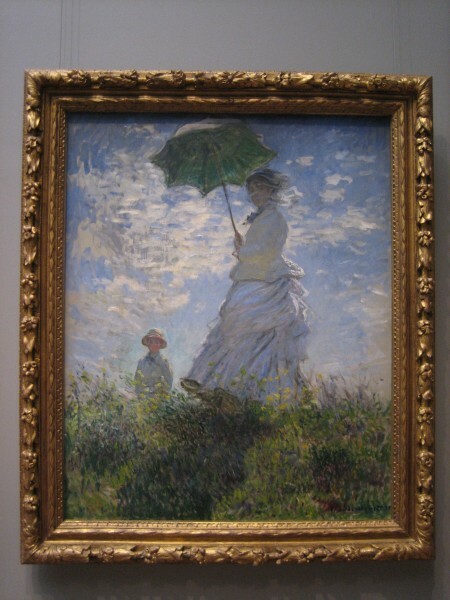 Impressionist Gallery: The National Gallery of Art has a spectacular collection of some of the most recognized examples of Impressionist art. 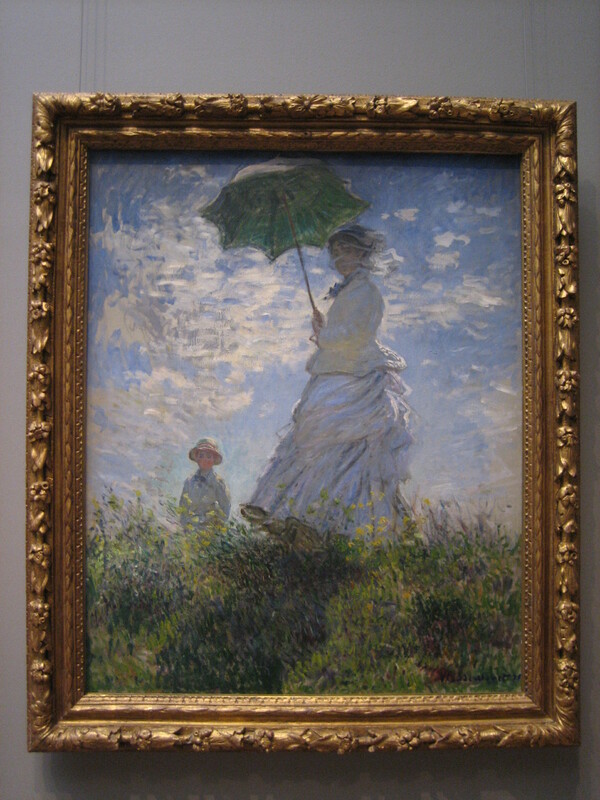 Claude Monet, Woman With a Parasol – Madame Monet and Her Son, 1875, oil on canvas, National Gallery of Art. 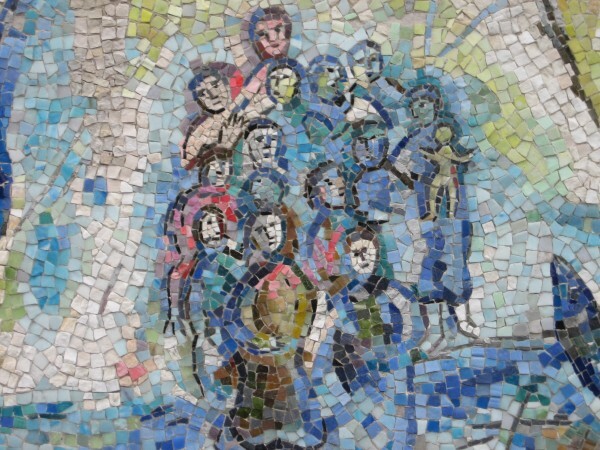 Orphee: Marc Chagall’s ceramic mosaic rests in a peaceful outdoor garden on the National Gallery’s grounds. Many years ago I used to drive past the garden of a Georgetown home where this work was originally located. I could only see the top third of the mosaic as a brick privacy wall obscured the rest. The mosaic was a wedding present to the couple living in that home. Much to my delight I was finally able to see the piece in its entirety. Marc Chagall, Orphee: detail, stone and glass mosaic, National Gallery of Art. 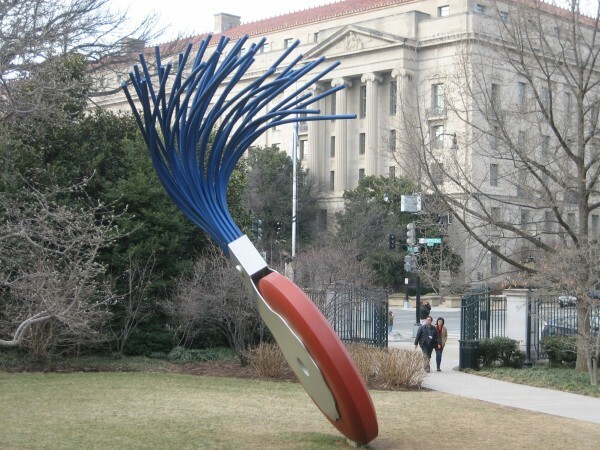 Typewriter Eraser: Claes Oldenburg and Coosje Van Bruggen’s oversized sculpture livens up the National Gallery’s outdoor garden. I would venture to guess that most young people wouldn’t be able to identify this object. Claes Oldenberg and Coosje Van Bruggen, Typewriter Eraser, Scale X, painted stainless steel and fiberglass. California State Library Building: Located across the street from the California capitol in Sacramento, the library is now open for tours (Be sure to ask for tour guide Diane Fishburn.). This 1928 neoclassical structure was recently renovated and restored to its original splendor. 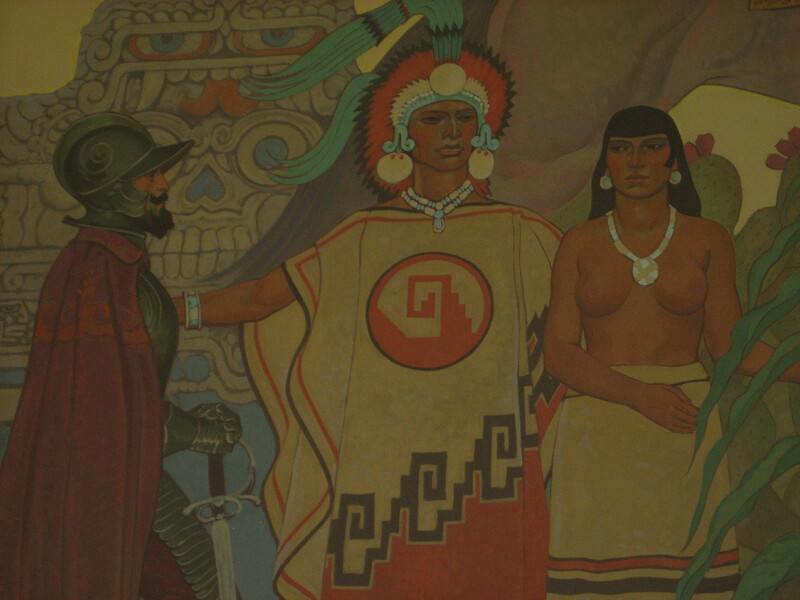 Maynard Dixon, Detail, A Pageant of Traditions, Wall Mosaic, Gillis Hall, California State Library. 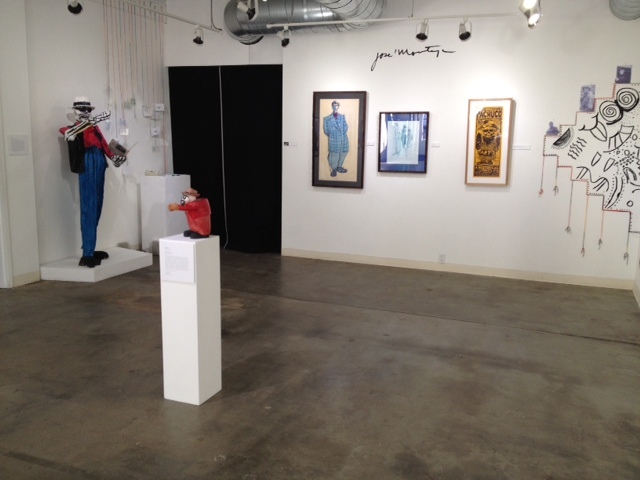 Art Market SF: The annual round up of art galleries all under one roof with the intent of attracting buyers. The target audience appeared to be deep-pocketed collectors. See my blog post for the full article. Inside Publications: Two articles I wrote were published in this monthly Sacramento newspaper. 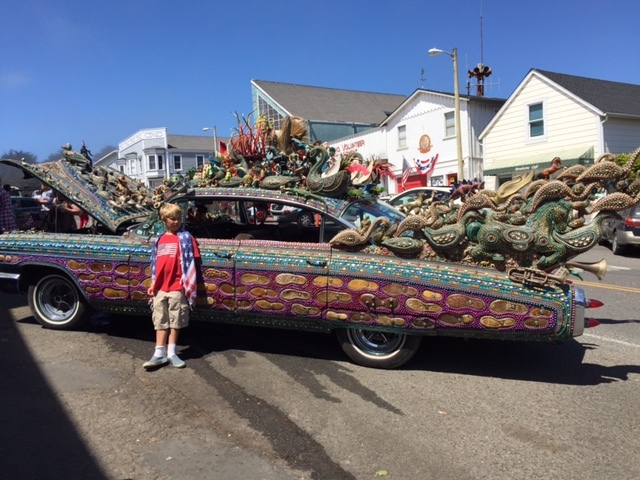 The first was a profile of the very knowledgeable Elaine O’Brien, professor of art history at California State University Sacramento. The other was a Q & A piece featuring artist and teacher Annie Murphy Robinson who specializes in hyper-realistic charcoal drawings. Art of the Dumpster: Talkin’ Trash on Power Inn Road, Sacramento. 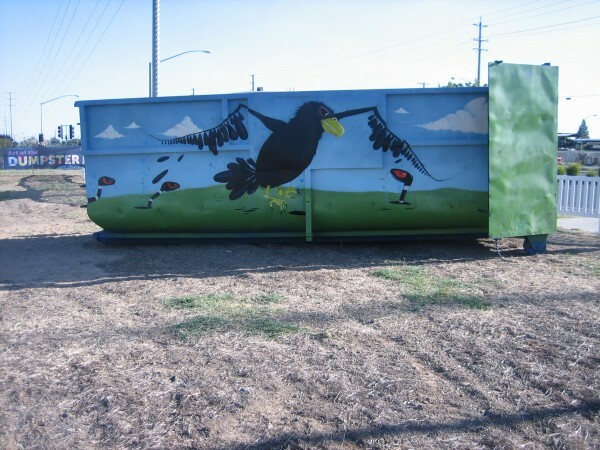 Ten Sacramento area artists were commissioned by the Power Inn Alliance to repurpose used dumpsters into public works of art. Stepping up to the challenge were artists Brenda Louie, Nathan Cordero, Waylon Homer, John Berger, Gioia Fonda, Jim Piskoti, Mark Emerson, Joy Bertinuson, Robert Ortbal, and Susan Silvester. John Stuart Berger, In Retrospect of a Fatal Conclusion, Painted Steel, 7′ x 22′ x 8′, 2014. Designing Home: Jews and Midcentury Modernism: San Francisco’s Contemporary Jewish museum explored the role of Jewish architects and designers during the 1950s and 1960s. Contemporary Jewish Museum, San Francisco, August 2014. 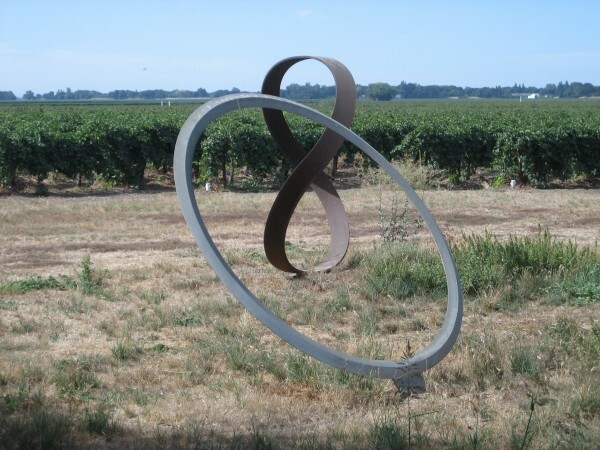 Roger Berry: The immensely talented Sacramento metal sculptor discussed his life and work while providing a tour of his studio and property along the Delta. See my blog post for the full article. 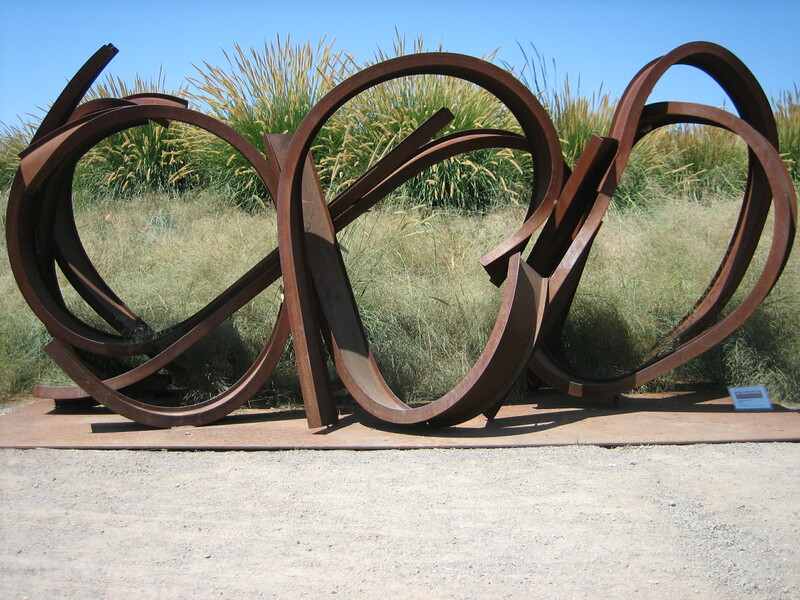 Roger Berry, Steel Sculptures, Geometry of the Sun, Clarksburg, CA. SOCA Home Tour: I served as a volunteer docent at this Victorian house located at 1212 22nd Street, Sacramento. The home was featured in the Sacramento Old City Association’s (SOCA) annual tour of historic homes. 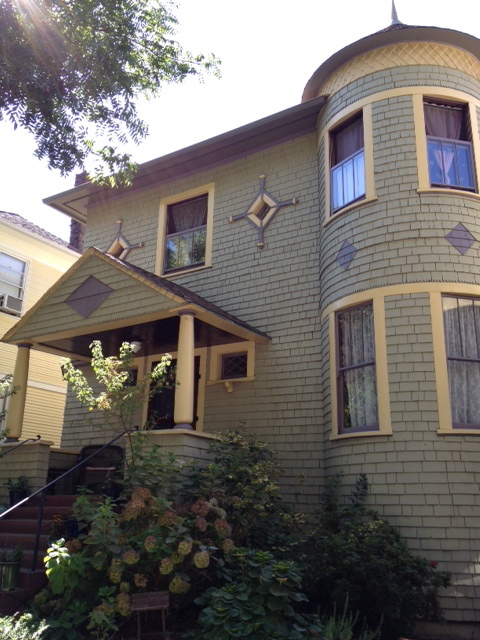 Victorian Architecture in in its glory: 1212 22nd St., Sacramento, CA. 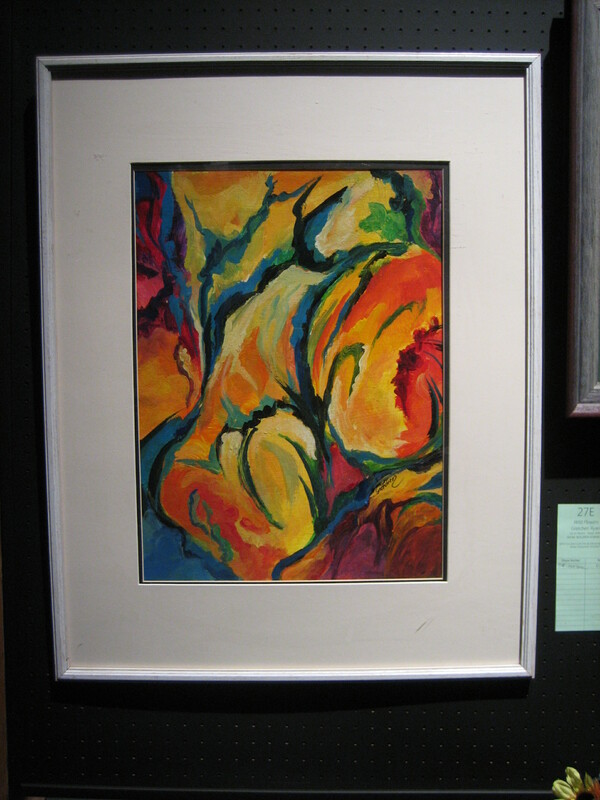 Gretchen Ryan: Ryan, an 86-year old artist and educator, who happens to be my next-door neighbor, donated this painting to the annual KVIE art auction. Gretchen Ryan, Wild Flowers, Oil on Board. 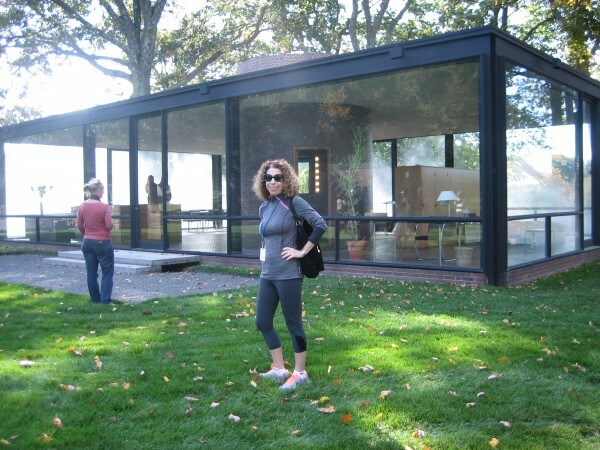 Philip Johnson’s Glass House: Those in glass houses shouldn’t throw stones. 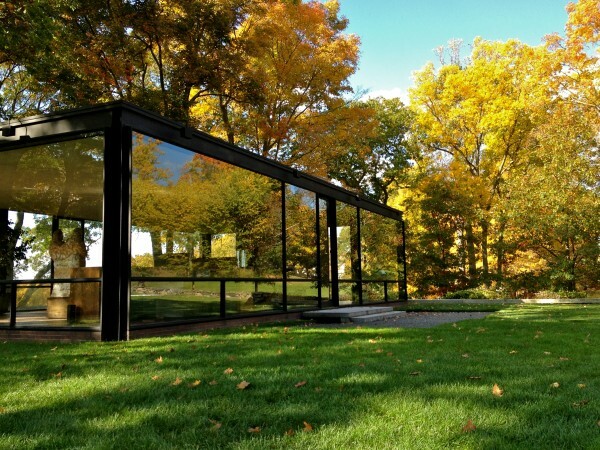 Situated on 49 acres, this class and steel pavilion was designed in 1949 by one of America’s most important modern architects. Philip Johnson’s Glass House, New Canaan, CT, on a Glorious Fall Afternoon. Fujiko Nakaya’s Fog Shroud: The Japanese artist’s large scale installation shrouds Johnson’s Glass House in a man-made mist once every hour for approximately 5 minutes. 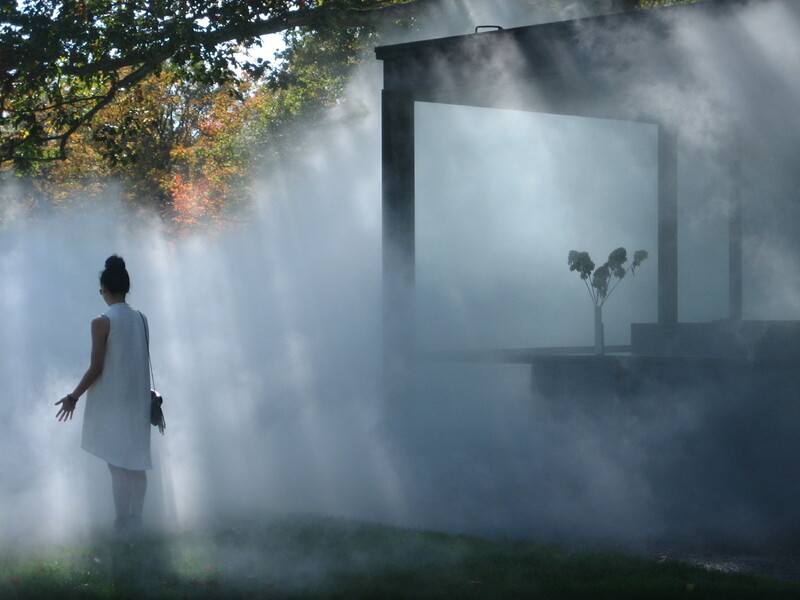 Glass House Shrouded in Fog, Art Installation by Fujiko Nakaya. Wadsworth Antheneum Museum: The oldest public art museum in America! 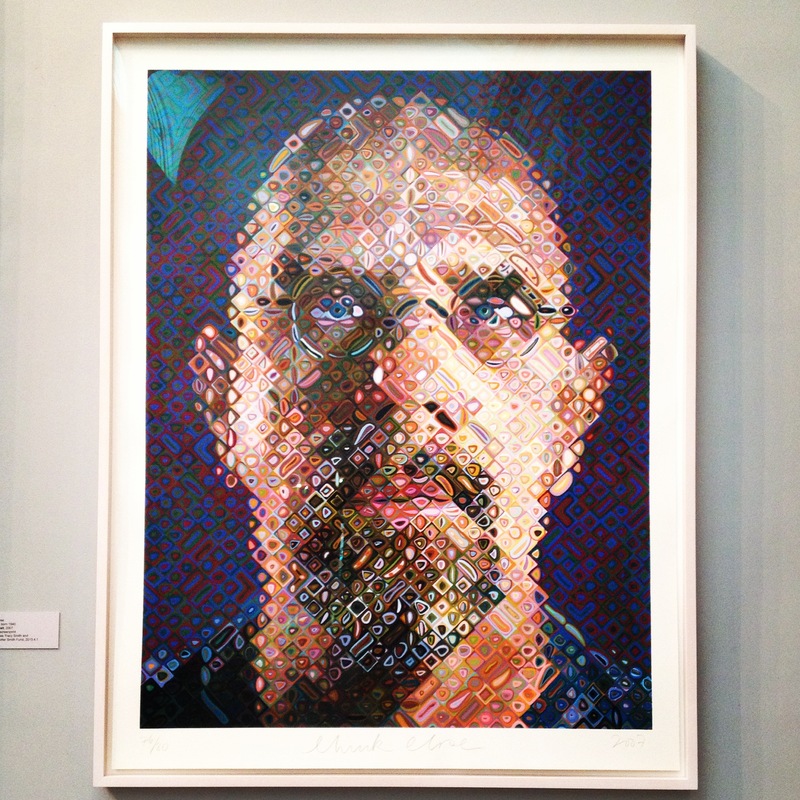 Established in 1842, it is located in downtown Hartford, Ct.
Chuck Close, self portrait, 2007. Sharon Gerber: Gerber, a Sacramento artist, and I sat down for a Q& A session where she described her path from businesswoman to fulltime artist. Look for the article to be published in Inside Publications in the near future. Lunch Talk at the Temporary Art Gallery: Artists Lawrence Argent, Stephen Kaltenbach and Gerald Walburg discussed their work. 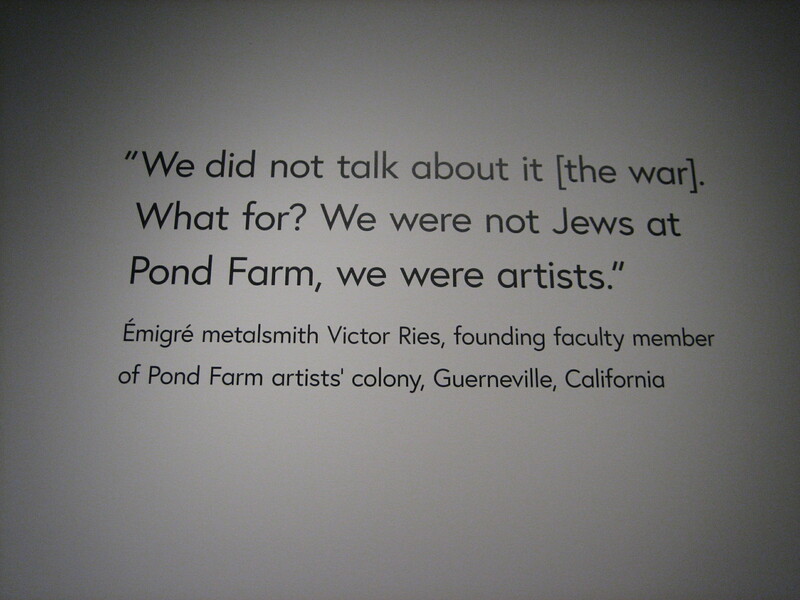 Moderated by David Sobon, this was one of the final events held in the now shuttered Sacramento gallery. 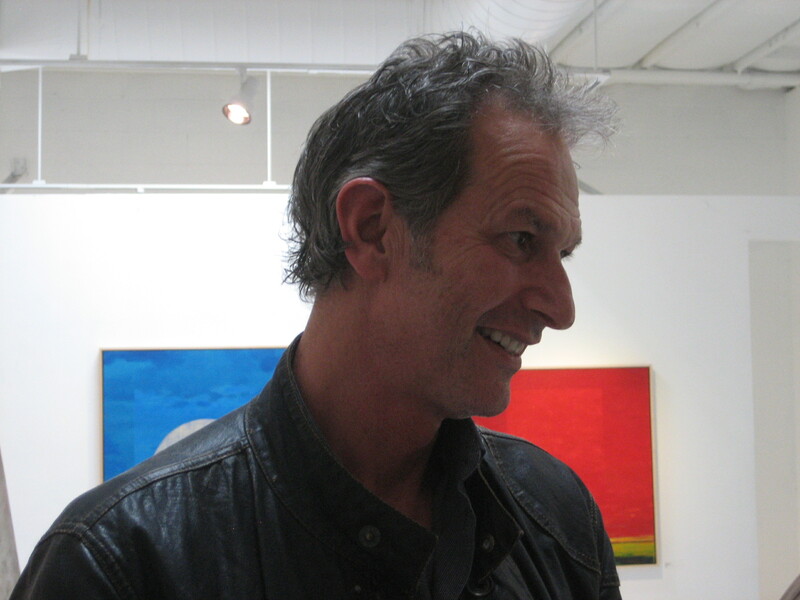 Artist Lawrence Argent, at the Temporary Art Gallery, Sacramento, November 2014. Argent is known in Sacramento for his Red Rabbit sculpture, installed at the Sacramento Airport. William Ishmael, Simple Forms, Sometimes Corroded: Metal works from this artist were on view at the Temporary Gallery. William Ishmael with his Sheet Steel art, applied acids and water based paint, protected with Spar varnish, 2014. 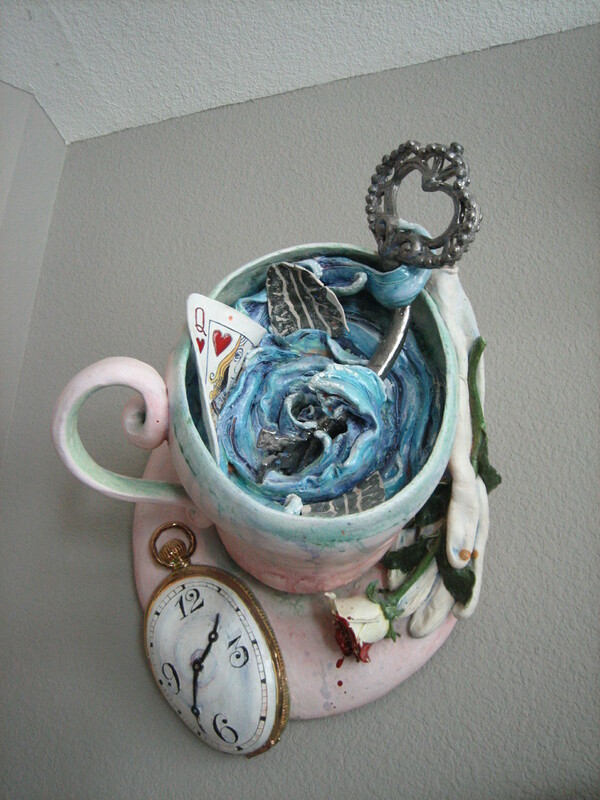 Linda Fitz Gibbon: An afternoon with Davis, CA ceramic artist Fitz Gibbon opened my eyes to contemporary ceramic art. See my blog post for the full article. Linda Fitz Gibbon, Alice, clay, 2002. The Hairy Who and the Chicago Imagists: The art department at California State University Sacramento provided a free screening of this documentary, a colorful exploration of a group of pop artists working in 1960’s era Chicago. A highly recommended film. Hopefully, 2015 will be just as good a year for art as 2104 was. Stay tuned.